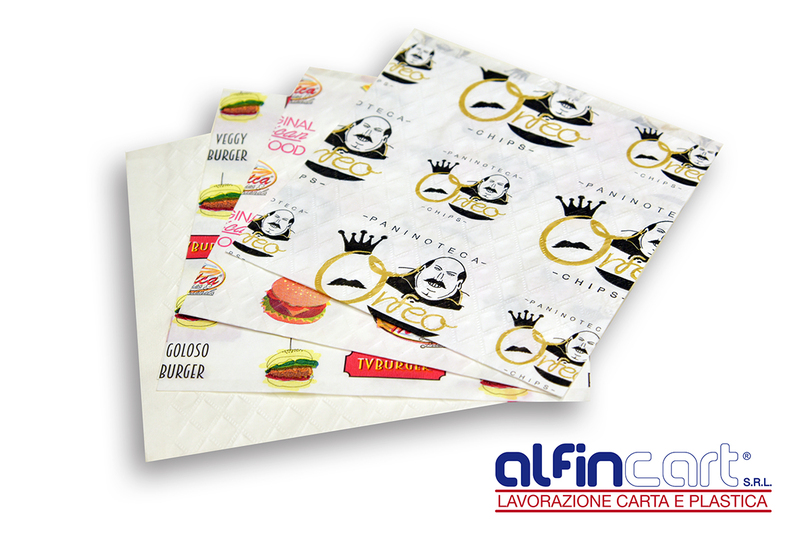 Paper pockets for burgers and sandwiches. 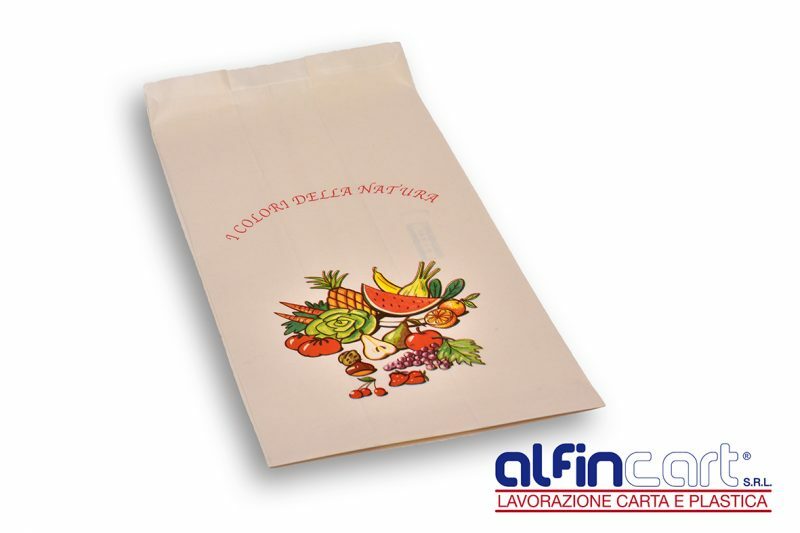 Our double laminated paper bags opened on two sides are a special and innovative type of packaging with two layers of HDPE foil (on the printed side as well!) 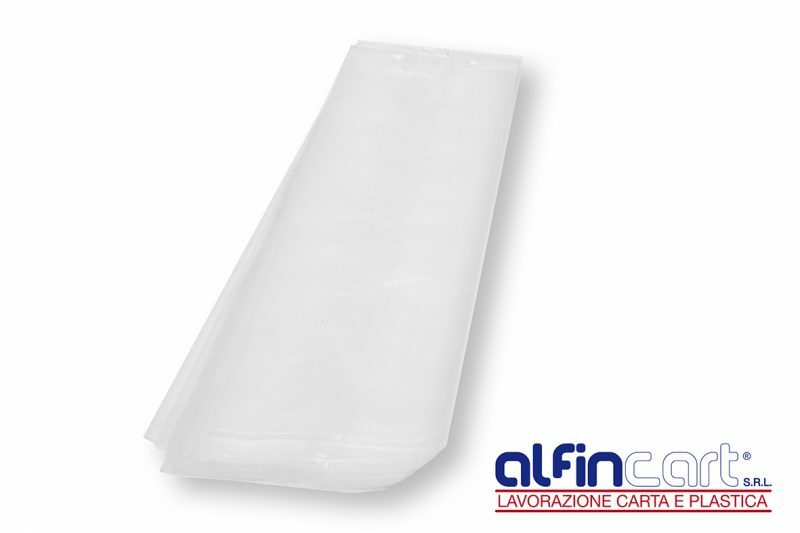 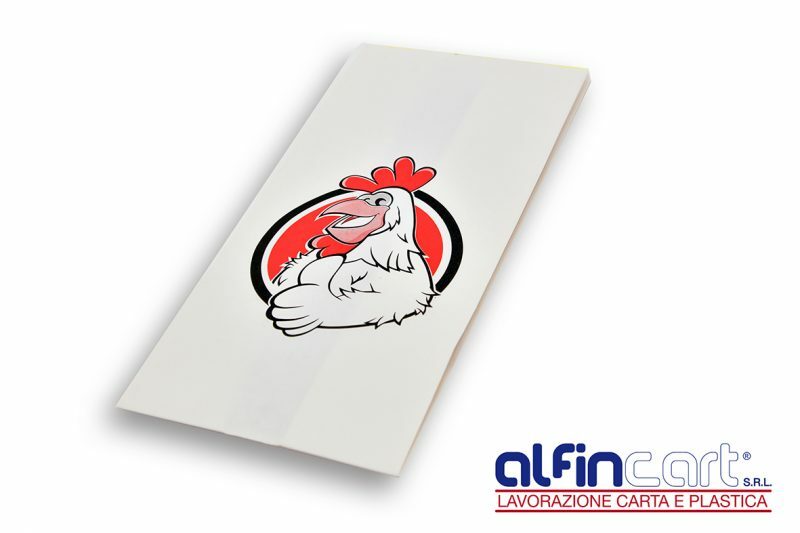 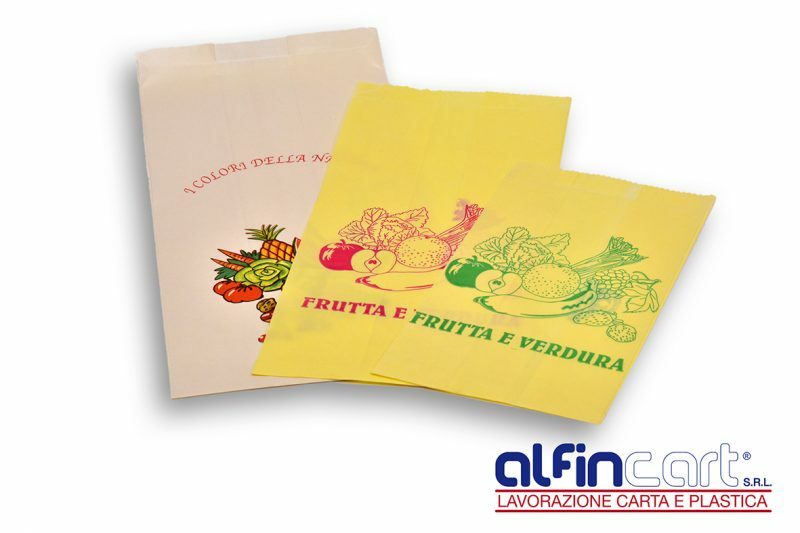 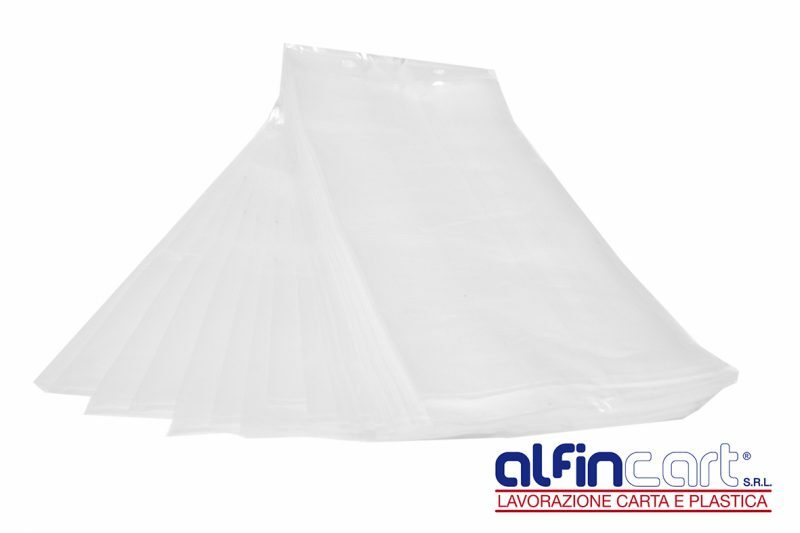 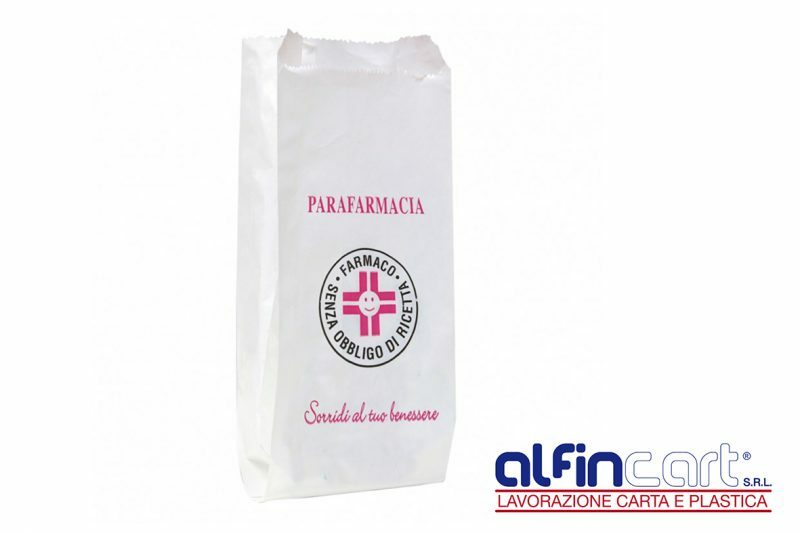 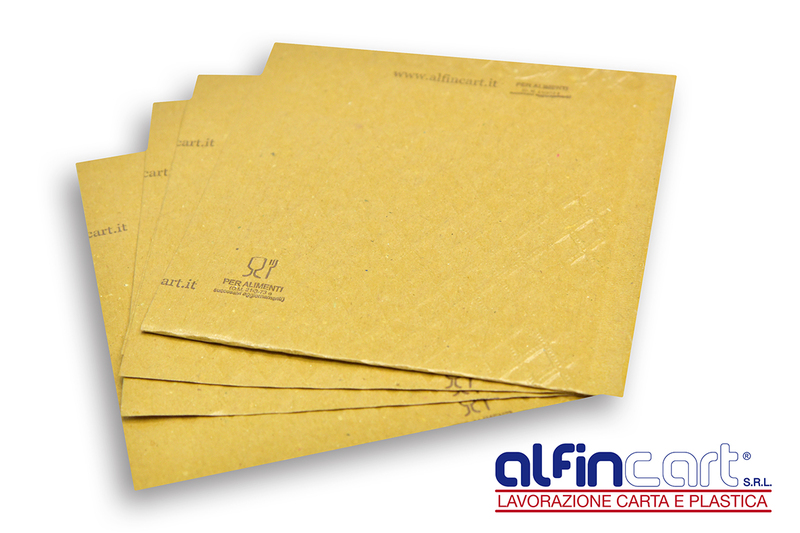 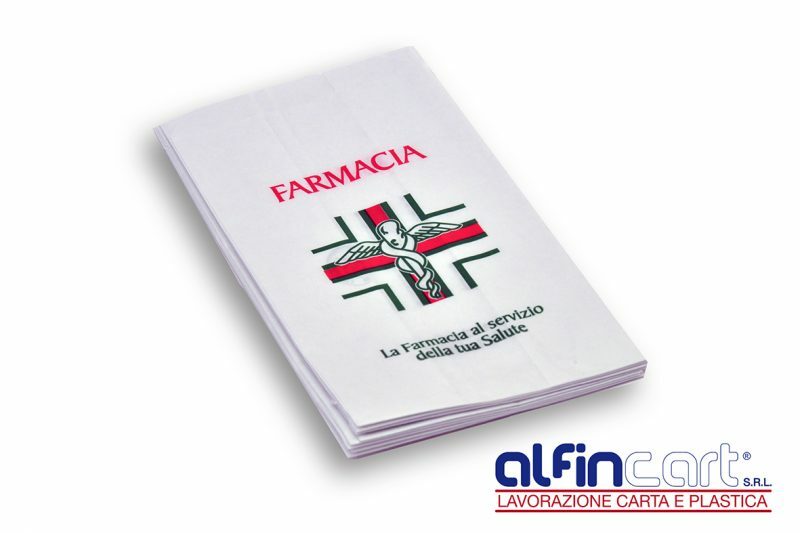 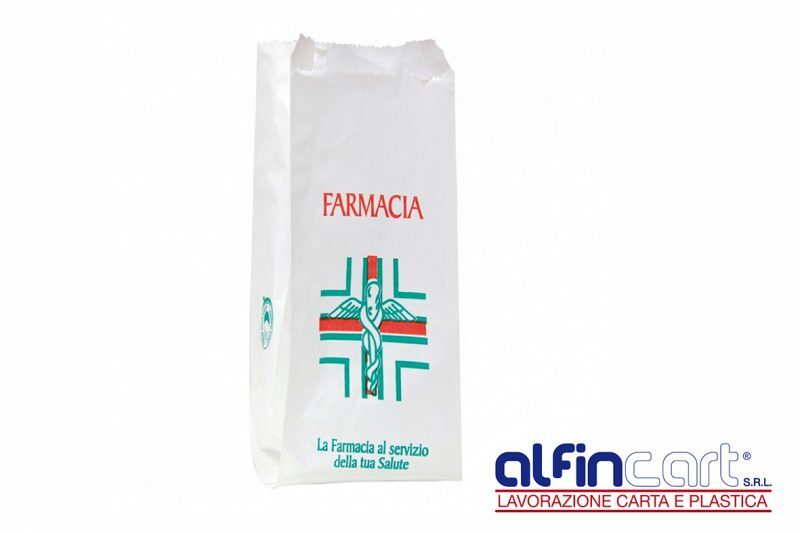 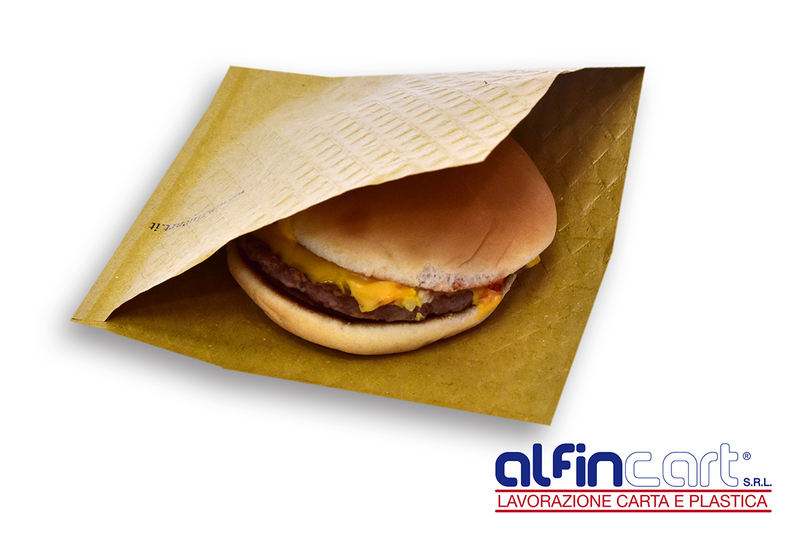 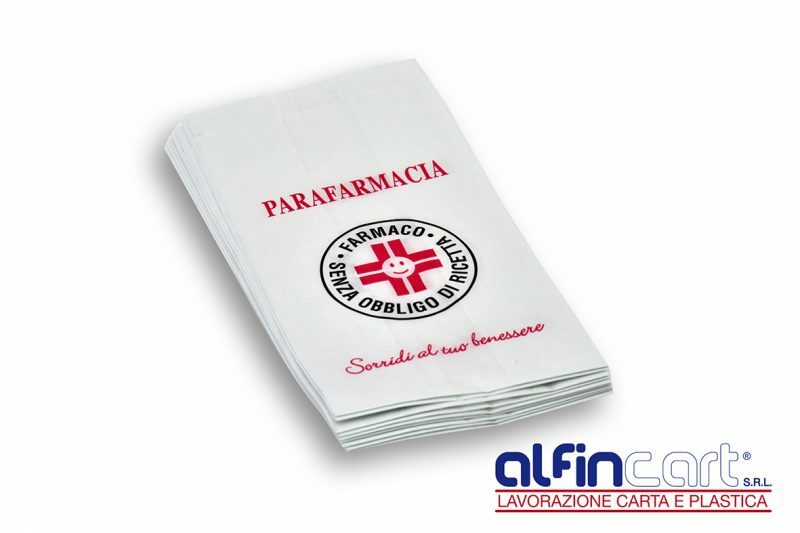 that protect the products against the contamination of foods from the inks. 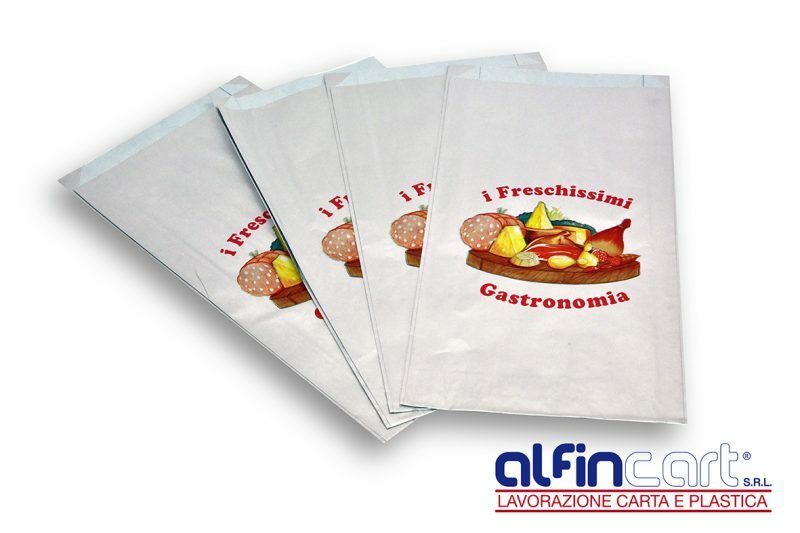 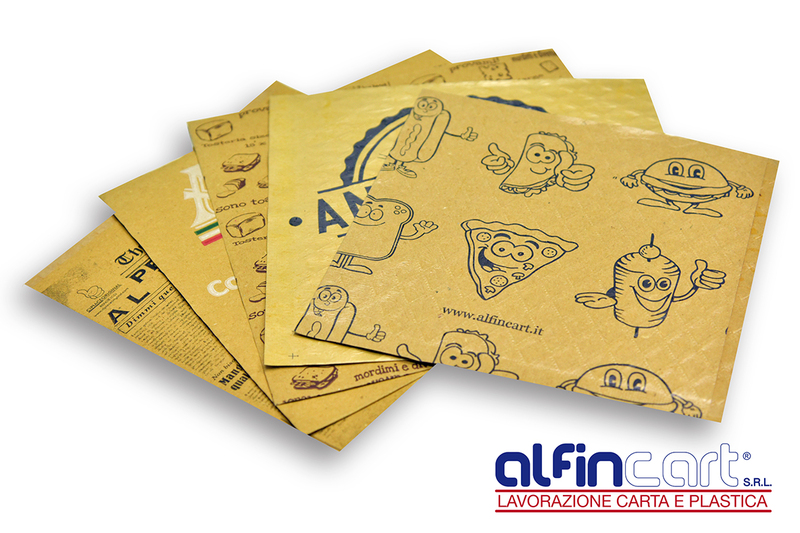 These special disposable paper bags for burgers are perfect for picnics, parties or lunch by the pool. 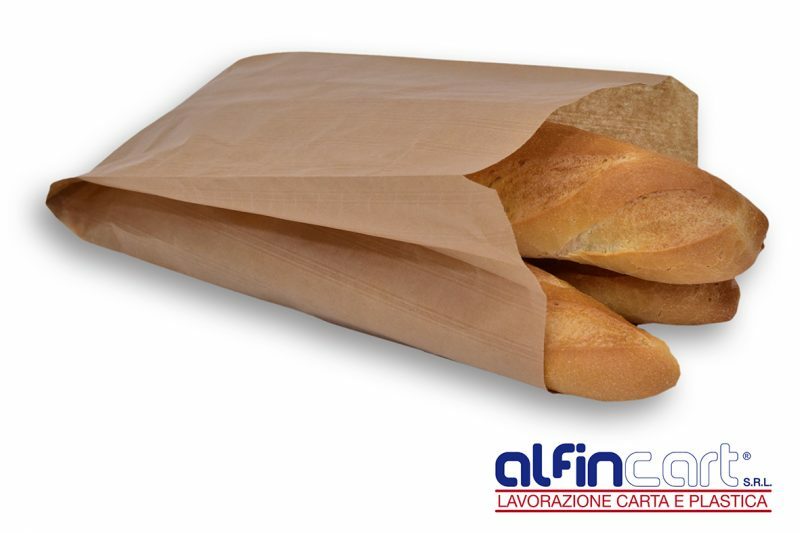 Simple to use, easy to hold, great to grab and go. 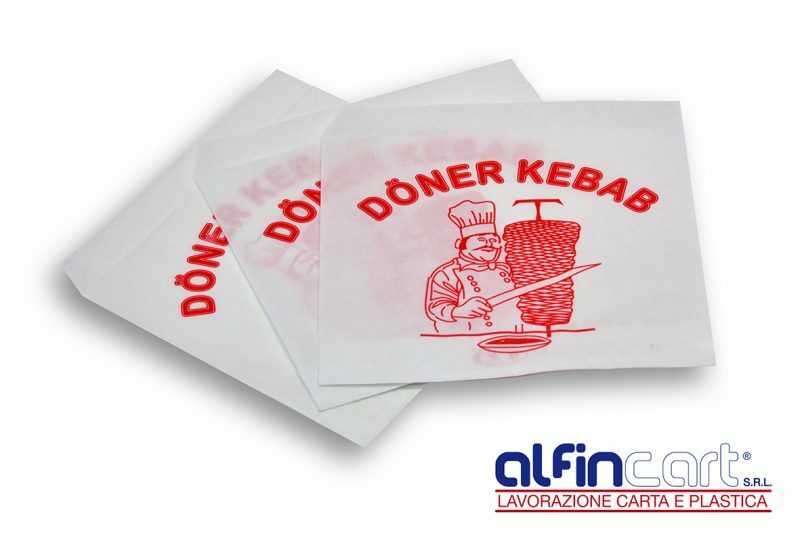 Like kebab paper bags, our pockets with 2 sides opening are perfect for eating on the go, toast, hamburgers and kebab. 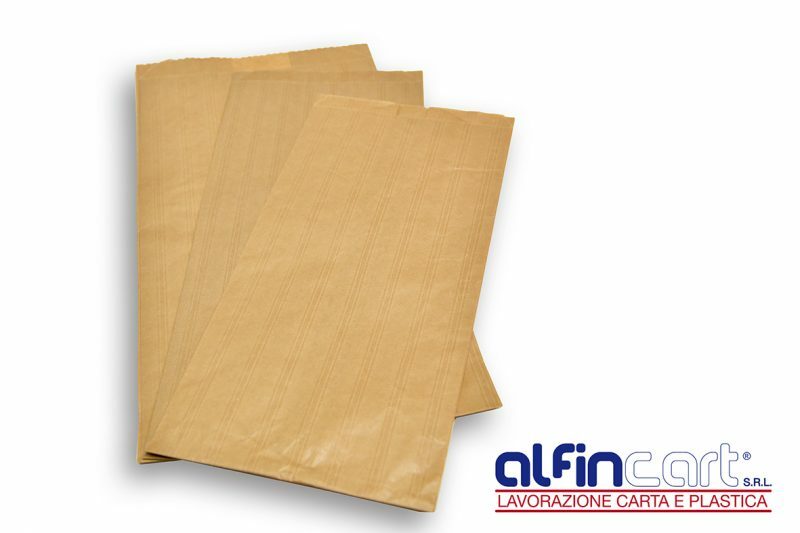 N. 500 or N. 1000 pockets per box.